Find a local business right here! From tradesmen to restaurants, accountants to dog groomers and everything else in between! And all of them based truly locally. 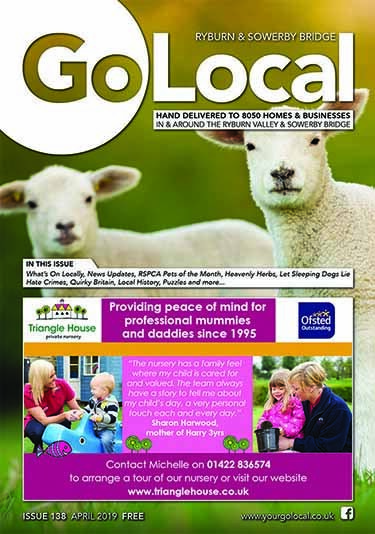 With advertisers in Go Local magazines, you’re more likely to get a better, and more personal, service from someone who lives and works in the same area as you. They’ve got their reputation to think of after all! If you’re organising a local event then let us know and we’d love to share it for you. We are too. And we know budgets can be tight. So we don’t try to sell more than you need (like many of the larger newspapers and directories who key objective is maximising their profits). 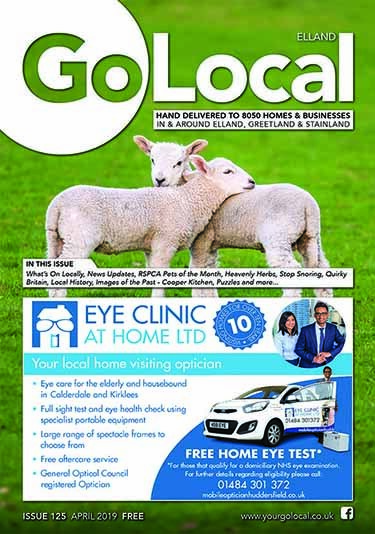 Our glossy A5 publications are printed on high quality paper and hand delivered through over 16,000 letterboxes locally on a monthly / bi-monthly basis. Give us a ring now on 01422 372235 and see how we can help you grow your business today.